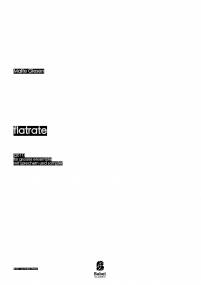 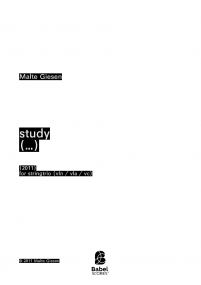 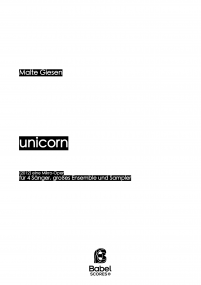 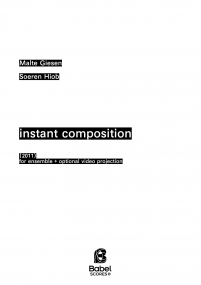 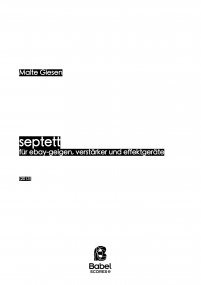 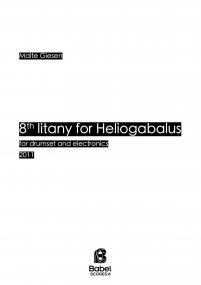 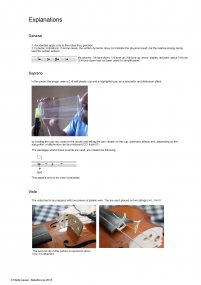 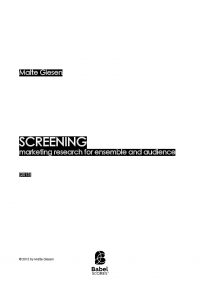 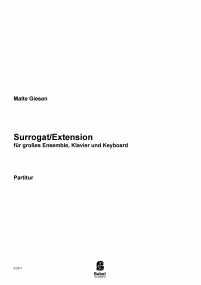 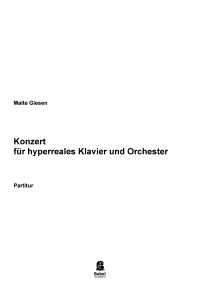 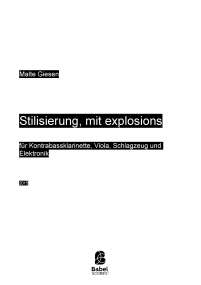 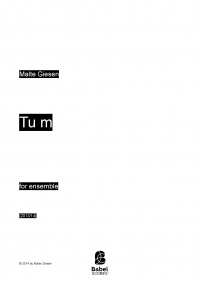 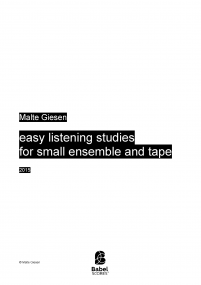 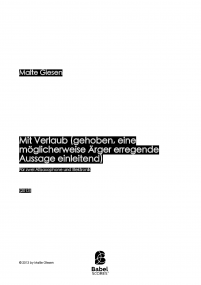 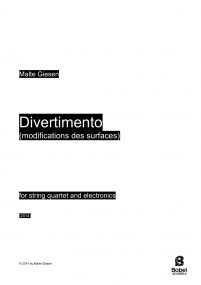 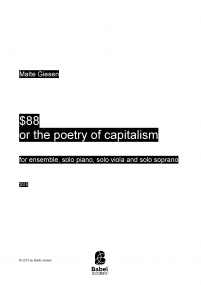 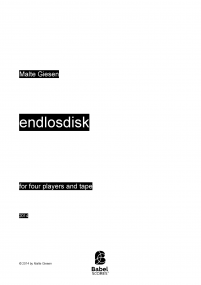 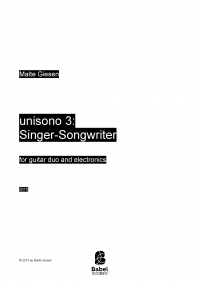 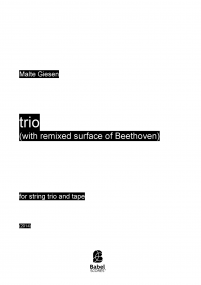 Malte Giesen studied composition / computer music at the State University of Music and Performing Arts Stuttgart with Marco Stroppa and Oliver Schneller, followed by further studies at the CNSM Paris with Gérard Pesson, at the HfM Berlin with Hanspeter Kyburz and electroacoustic music with Wolfgang Heiniger. 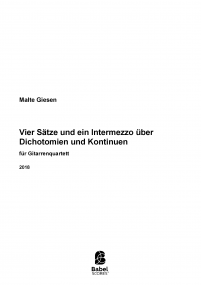 He was a fellow of the GdF MH Stuttgart, Oscar and Vera Ritter Foundation and of the Foundation of the HfM Berlin, Elsa-Neumann-scholarship Berlin. 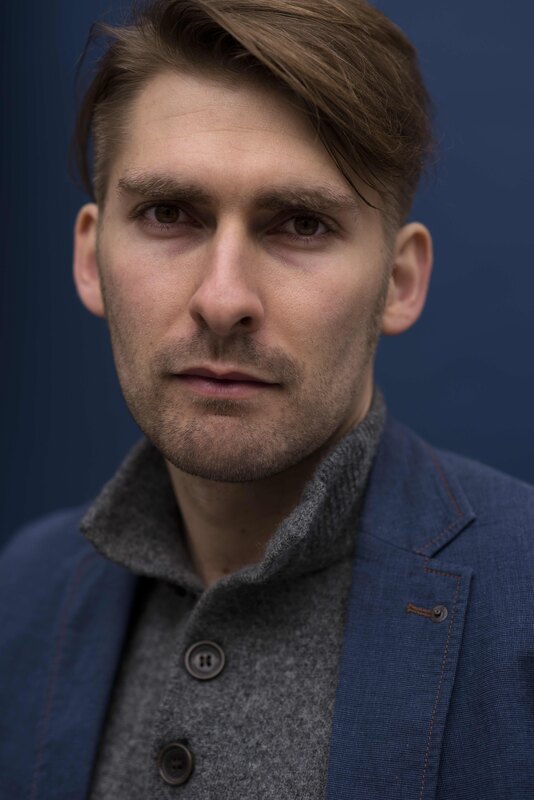 He has won the German Music Competition composition 2009, the masterclass orchestral composition of the RSO Stuttgart 2012, the competition New Scenes III of the Deutsche Oper Berlin 2015, the composition prize Carl von Ossietzky the city of Oldenburg 2016 and the Stuttgart composition prize 2017. 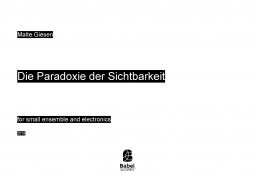 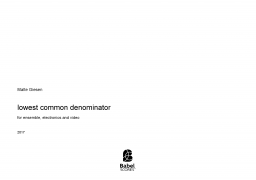 He is teaching contemporary improvisation at the University of Music Karlsruhe and electroacoustic music at the HfM "Hanns Eisler" Berlin. 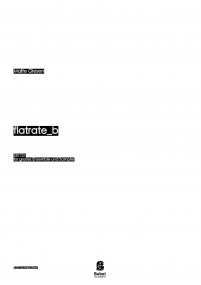 His works are being performed in Germany and abroad, among others by the RSO Stuttgart, Sonar Quartet, Quatuor Diotima, sonic.art Saxophone Quartet, Ensemble Ascolta, ensemble recherche, Ensemble Mosaik, l'instant donnée, Ensemble Kuraia, Neue Vocalsolisten Stuttgart, Ardey saxophone quartet, Namascae Lemanic Modern Ensemble, SUONO MOBILE globally at various festivals, including Donaueschingen Festival, Wien Modern, Klangwerkstatt Berlin, AchtBrücken Cologne, Ars Nova Rottweil, blurred edges Hamburg, Wittener Tage für neue Kammermusik and ECLAT Stuttgart.